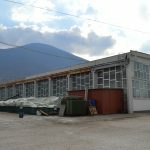 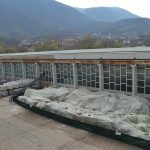 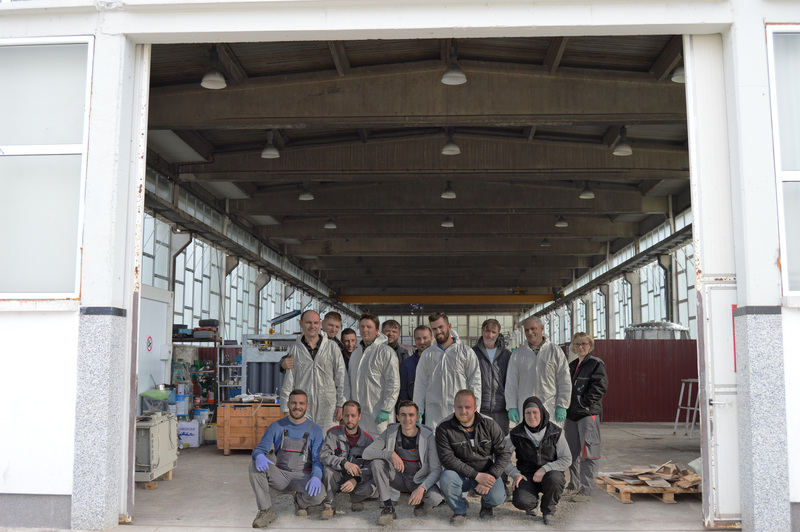 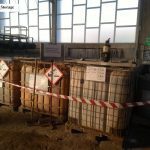 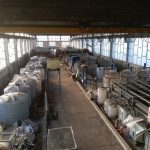 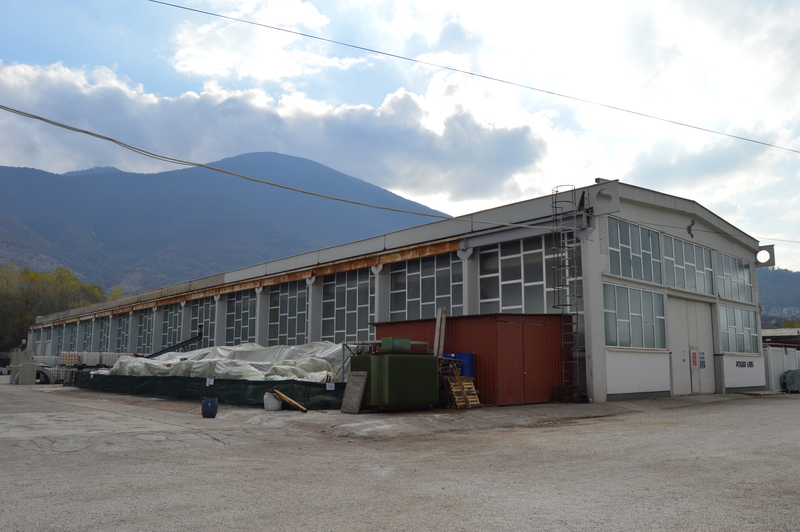 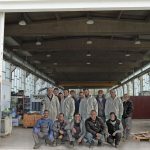 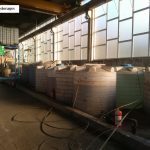 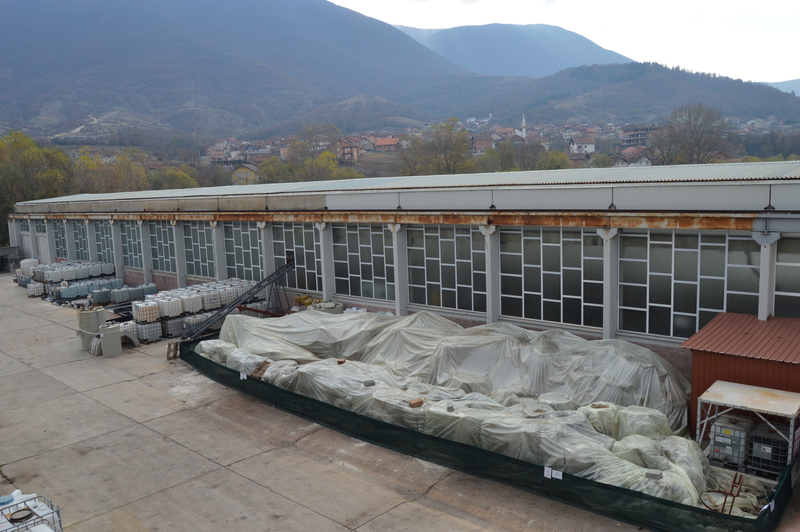 Projects – Esrey Resources Ltd.
Esrey Resources Ltd. has constructed a hydrometallurgical zinc pilot plant in Macedonia capable of processing approximately 100 tonnes per annum (“tpa”) of waste material containing 20 – 30% zinc plus lead and copper. 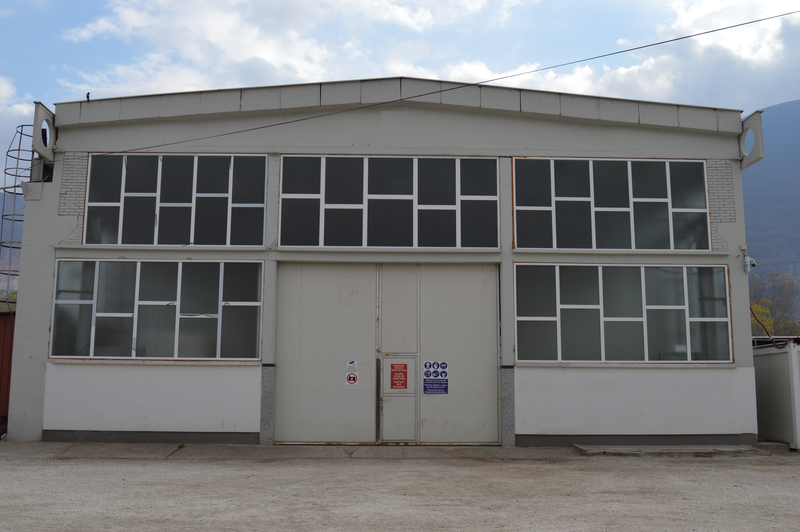 The plant was built at an initial cost of approximately US$2.5 million. 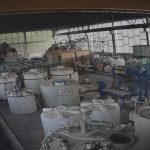 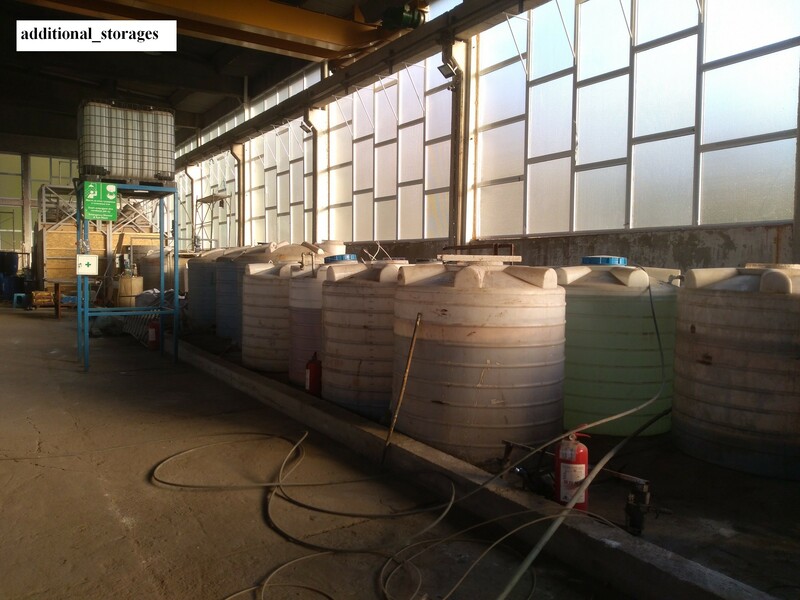 The plant is in operation and is being used to develop the Esrey hydrometallurgical process to successfully process these hazardous feed materials and recover the value of the contained metal. 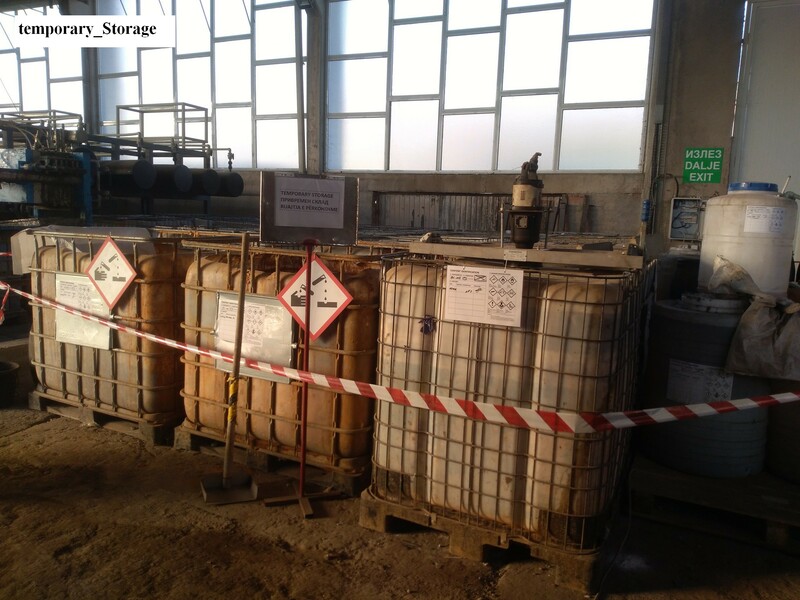 We will also produce by-products suitable for sale or for environmentally responsible disposal. 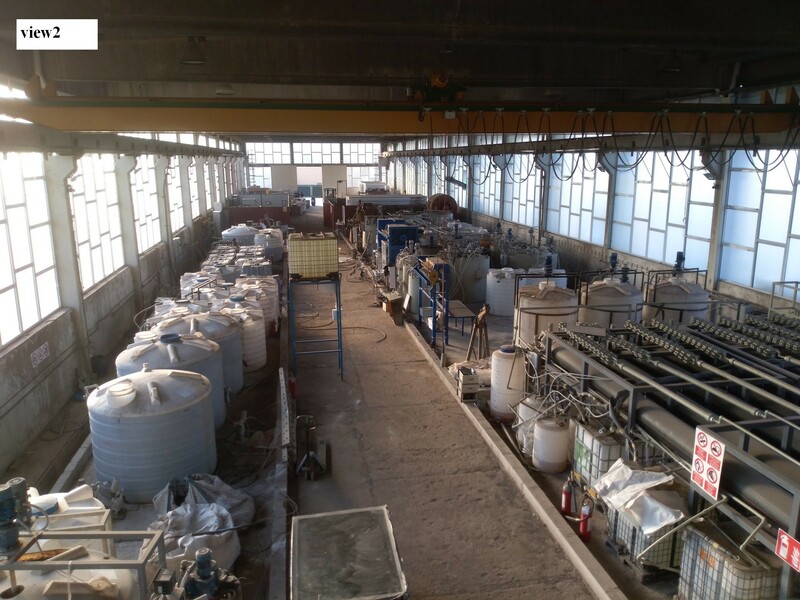 The Company has already produced Special High Grade LME grade zinc cathode from the plant. 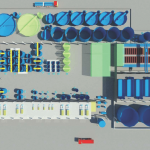 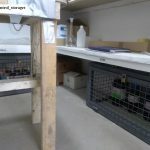 To support the pilot plant and process development, the Company has built and commissioned a fully equipped laboratory enabling the fast and accurate turn-around of plant samples to support ongoing process development. 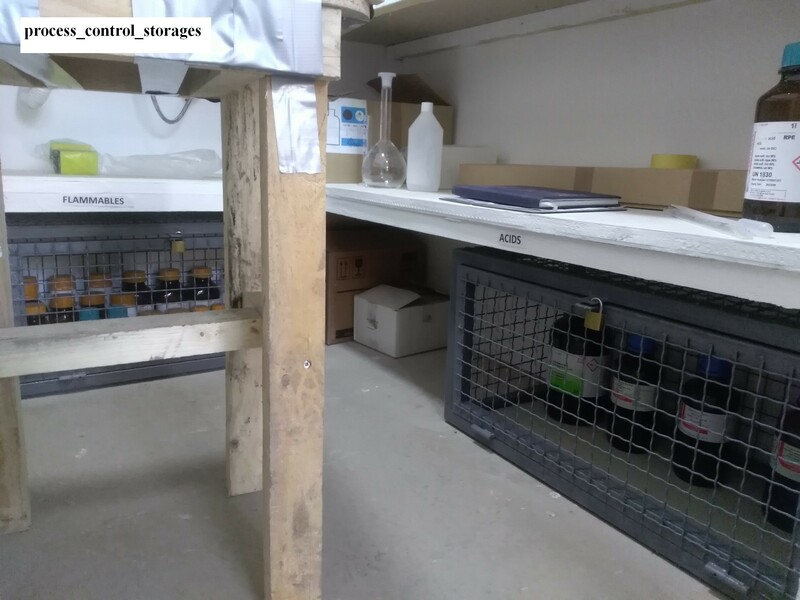 We also have ongoing test work proceeding in Belgium and the UK in certain specific areas. 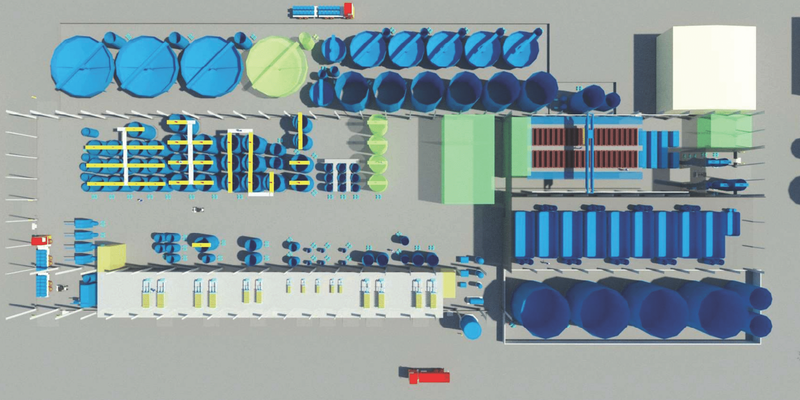 Research continues to support process flowsheet finalization and the recovery of all hazardous constituents in the feed materials. 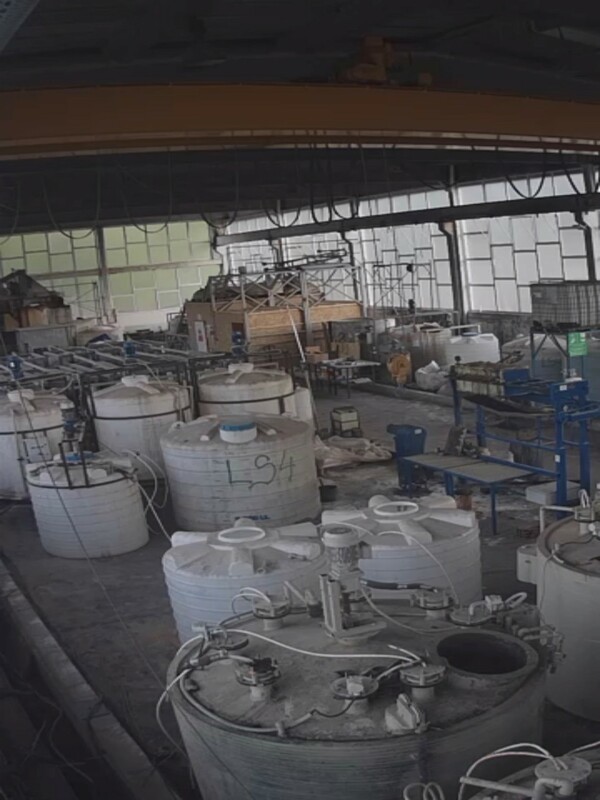 We have initiated the basic engineering and permitting of a commercial plant capable of processing 30,000 tpa of waste feed material. 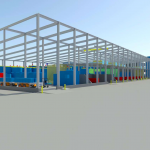 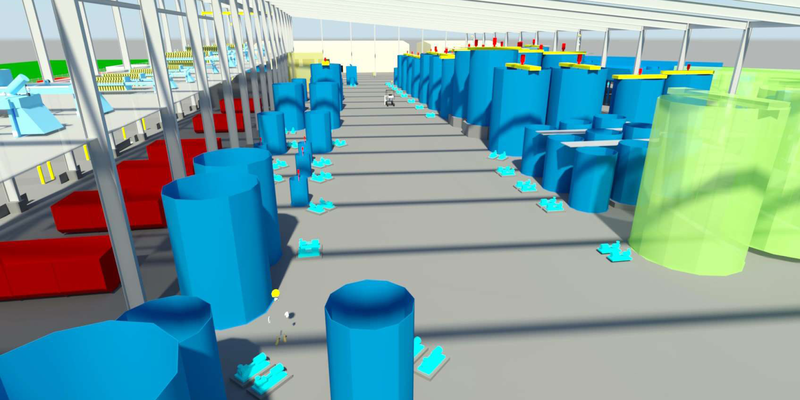 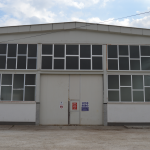 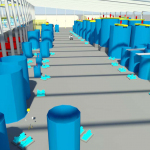 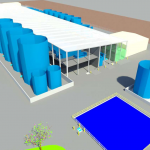 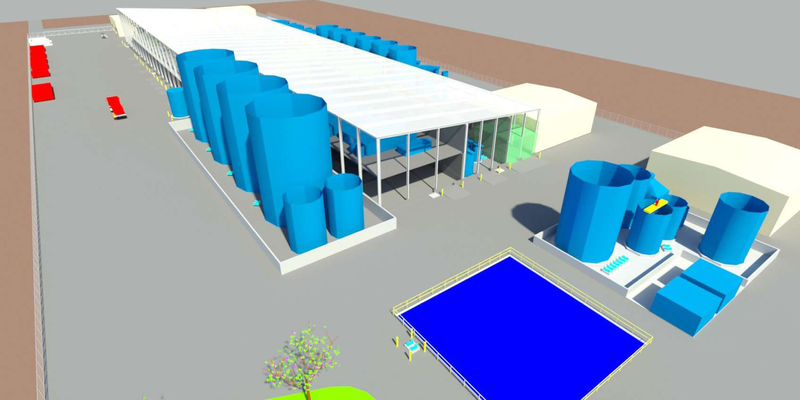 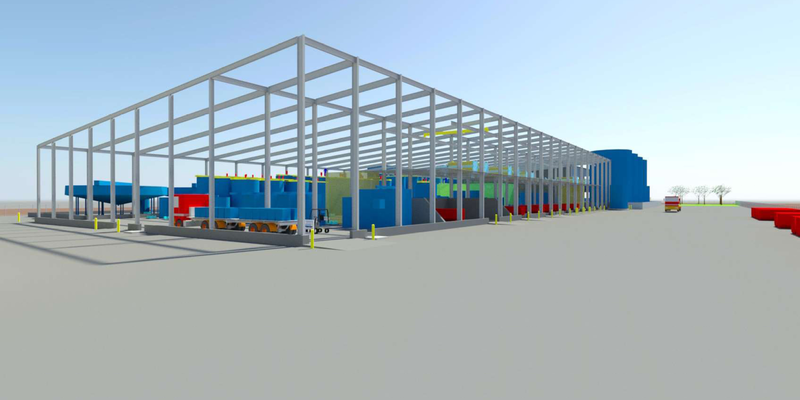 Once the process development and economic evaluation is complete, the Company plans to construct the commercial zinc production facility on a suitable industrial site.